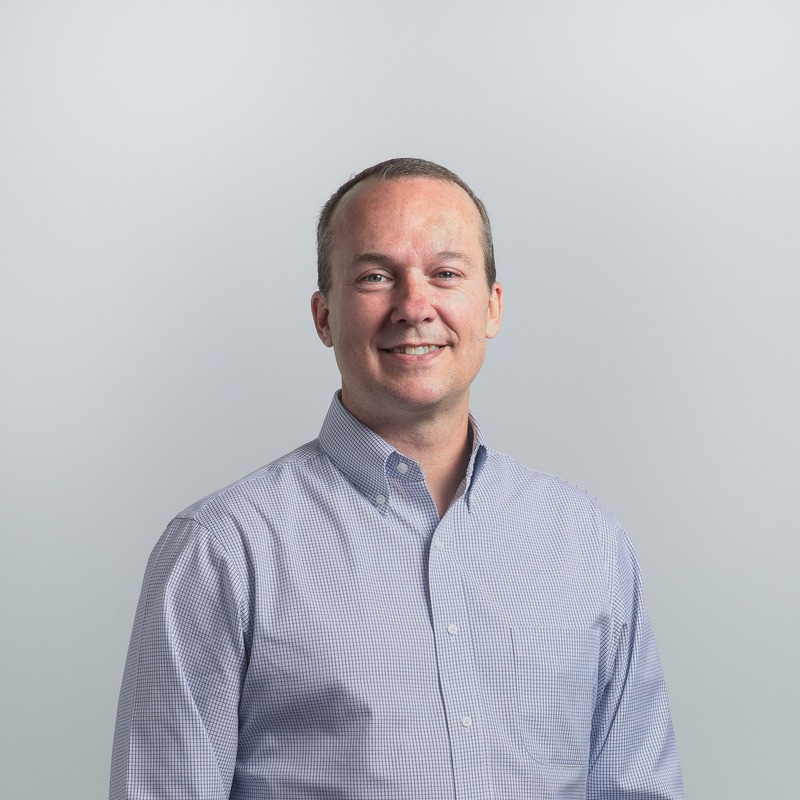 Doug Pritchett is the Director of Database and Network Systems at Trellis Rx, where he leads the architecture and management of data storage and network systems. Prior to joining Trellis, Doug was the IT Director at Piedmont National Corporation, a packaging supplies distributor headquartered in Atlanta. At Piedmont, Doug led initiatives to move core systems to the cloud, implemented a network security monitoring system, and developed a business intelligence reporting system. Before moving to Piedmont, Doug was the IT Systems Manager at Macro Helix where he designed and built the backend server and storage infrastructure and managed the backend database systems. He has also had several contract IT consulting positions over the past few years. Doug holds a Bachelor of Science and Master of Science in Information Technology from American InterContinental University. Doug lives in the Atlanta area with his wife and two teenage daughters. He enjoys jogging, reading, and spending time with his family.